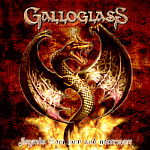 GALLOGLASS is a German melodic power metal band that was founded close to the end of the year 1999, from the remnants of former band Serpent Moves. 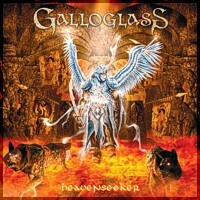 They use violins among the more conventional instruments in this genre. They have two albums so far.